I am going to branch out a little bit here, and I will be posting some essays about Judaism and music, divrei Torah, lesson plans, news updates, and other various things I’ve been working on during my studies at Cantorial School! Here are two Kavvanot, or deeper meanings for prayers that I wrote for a service I am leading tonight in Palm Dessert, CA. I hope they will help you gain deeper insight into the Shema and the Amida. I don’t know if this is what Einstein intended, but to me, this quote perfectly encapsulates the idea behind the Shema prayer. So often we live our lives like a camera lens zoomed in as far as it can go. We get so caught up in our every day minutiae that we forget to zoom out and see the bigger picture. We forget to see how truly interconnected we all are. We forget that every word we say, and every action we take can have a ripple effect on our families, our communities, our cities, and our planet, either for better or for worse. 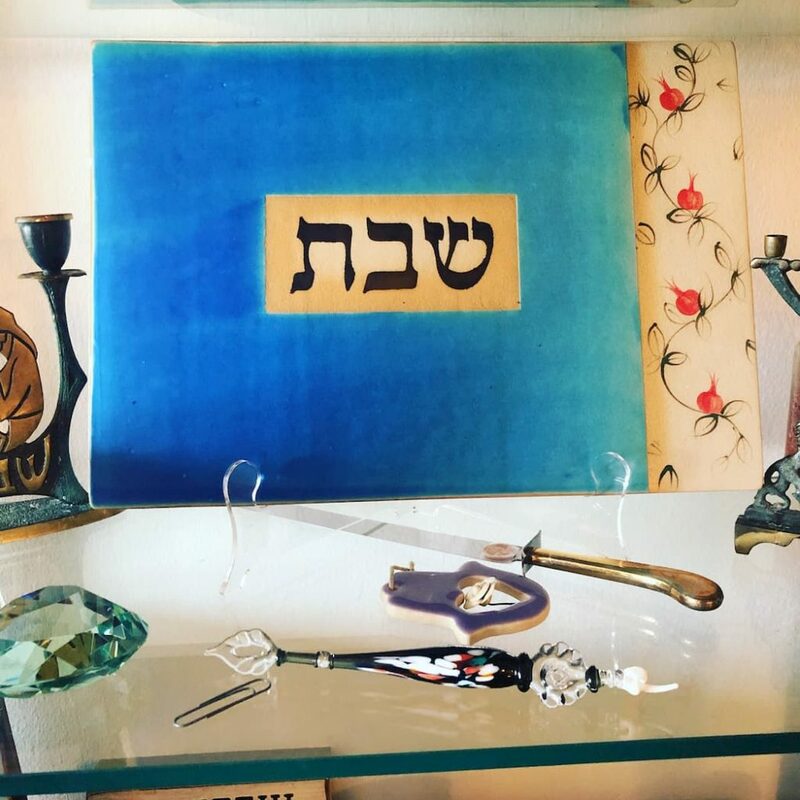 The Shema reminds us that we are all part of the same divine tapestry, the fabric of the universe, inextricably connected. We are one family, one people, all created, B’tzelem Elohim, in the Image of God. But as I was composing this melody we are about to sing for Adonai S’fatai, I realized that if we read between the lines, we can see some hidden meanings to this meditation. The word “s’fatai” is the possessive form of “Safah” which is usually translated as lips, but, as many words in Hebrew do, it can also have other meanings. In addition to “lips” “Safah” can mean tongue, language, border, edge, or limit. So perhaps with this prayer we are not just literally asking God to open our lips so we can sing, but also to open up our language that we might be more, inclusive, and deliberate with our words. To open up the emotional borders that we put up to prevent people from seeing our most complete and authentic selves. And to expand the limits of our consciousness to include compassion and understanding for perspectives vastly different from our own.